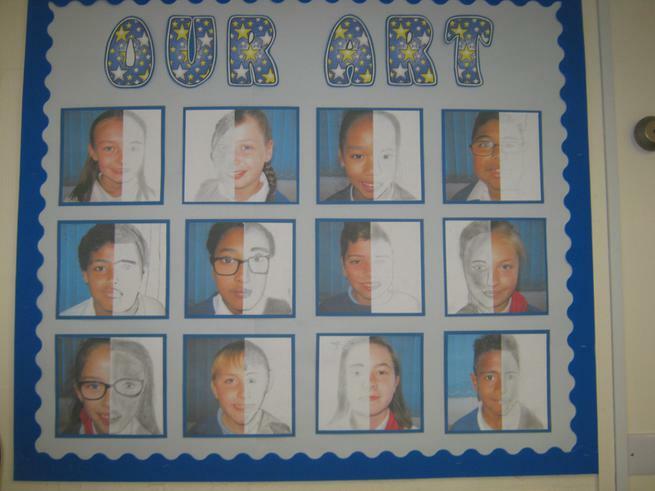 Welcome to our page, we are 6 Beech! This is our class website and we will strive to update it regularly with lots of information for everybody to read. It will include different aspects of our learning, activities we get up to and lots of information to give you an insight into life as a member of 6 Beech. 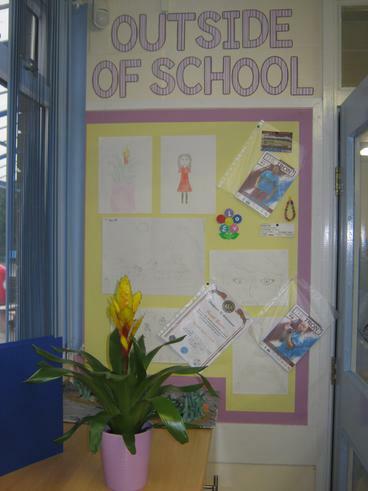 We hope you enjoy looking through it and exploring our classroom and learning environment! P.E days for 6 Beech are on Tuesdays and Fridays. Homework gets sent home on Fridays and is due back in the following Wednesday. Children should complete 3 reads each week with reading records being collected in alongside their homework each Wednesday. Spellings are also given as part of the children's homework and the children will be tested every Friday on them. 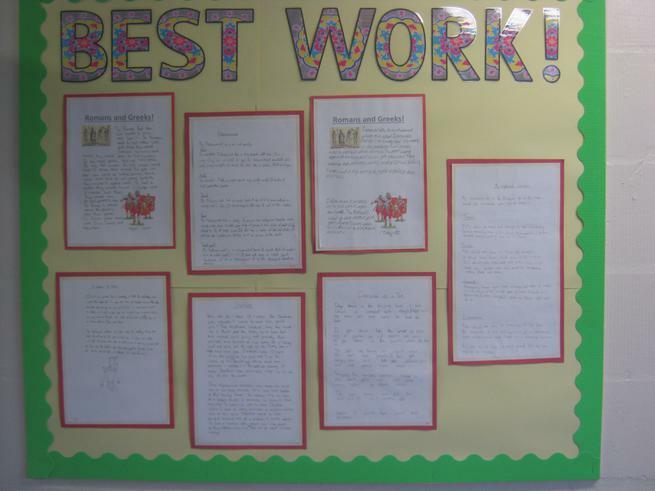 We are all proud to share all the work we complete inside and outside school - take a look!